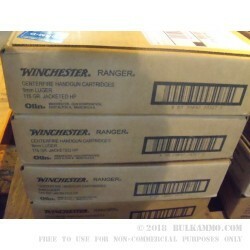 The Winchester company has been around for 150 + years. The Ranger line has been around for significantly less time than that. 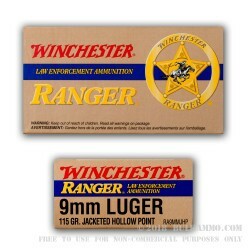 But the premise upon which the Ranger line of Law Enforcement ammunition was built has always been a part of what Winchester is. 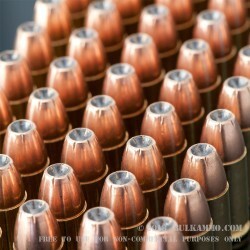 The line is about offering superior performance in an ammunition that is neither pretentious, nor overhyped, and which offers high quality manufacture, consistency and a repeatable matrix of performance markers. 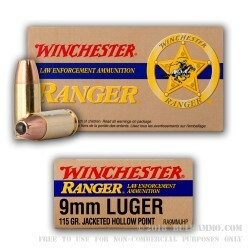 The Ranger 9x19 is a round that hits those philosophies to a “T”. 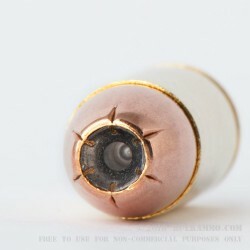 A muzzle velocity of 1225 and an energy delivery of 383 ft. lbs. 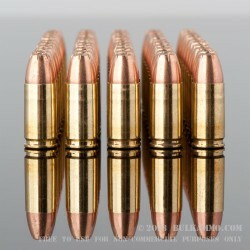 at the bore means that his will get the job done; pairing that with the great penetration of the 115 grain bullet and the ease of shooting a light weight projectile like that in a duty/personal protection situation, and you have a stellar performer. 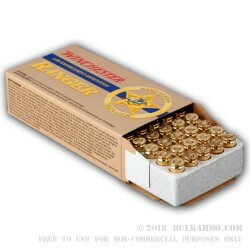 The package of 50 rounds features a Boxer primed brass cartridge case that is easily reloadable and a clean burning powder that will be potent enough for this round to function in any mainstream firearm on the market today. This is a reliable, proven round by a reliable producer that has been doing this for a long time. Fired this before and know you want to stock-up? 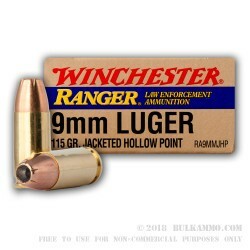 Get a 500 round case of this same 9mm Luger ammo here.